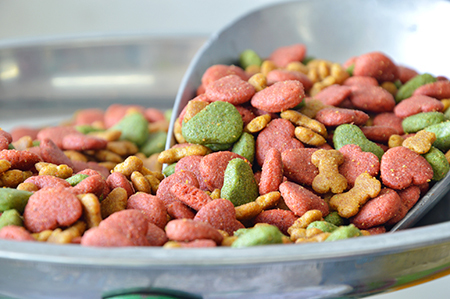 Investing in a solid employee training program is one way to cut down on the risks associated with toxic pet food related incidents. By incorporating the right interactive courseware that teaches pertinent topics, and a suite of digital tools that can facilitate successful adult learning methods and reinforcement elements, you can empower your workforce to be a food safety defense system. 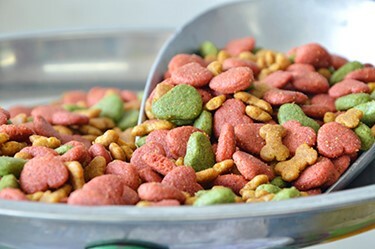 Following are some tips to keep in mind as you begin to develop initiatives that drive operational excellence in pet food manufacturing.